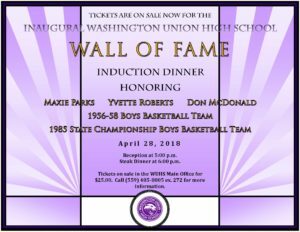 Tickets are on sale now for the Inaugural Washington Union High School Wall of Fame Induction Dinner. 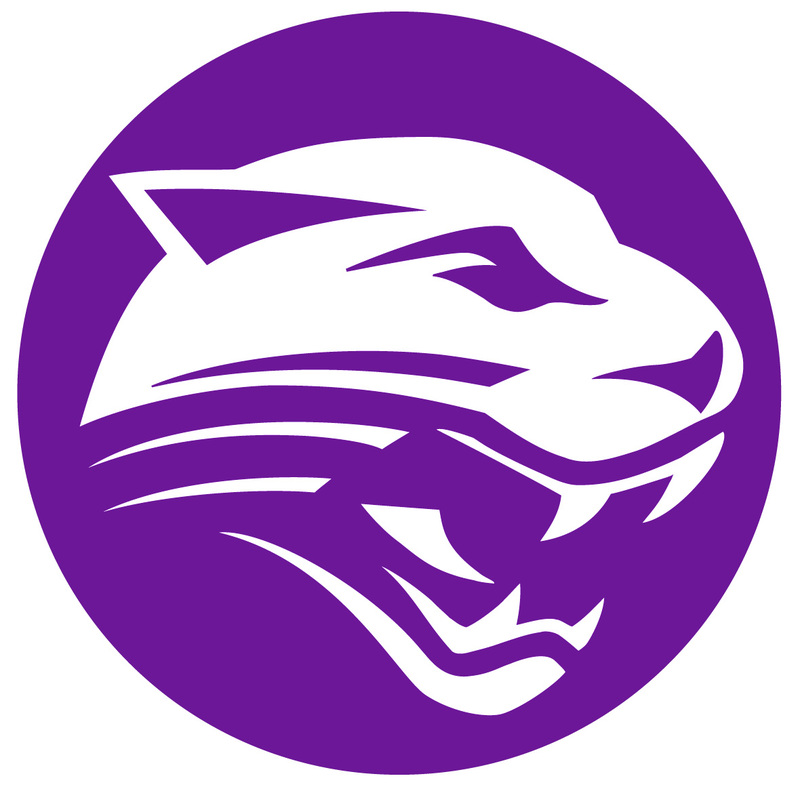 The event will honor the following outstanding individuals and teams: Maxie Parks, Yvette Roberts, Don McDonald, 1956-58 Boys Basketball Team, and the 1985 State Championship Boys Basketball Team. The event will be held on April 28, 2018 in the Washington Union High School South Gym. A reception will begin at 5:00 p.m. and a steak dinner will be served at 6:00 p.m. Tickets are on sale now in the WUHS Main Office for $25.00. Please call (559) 485-8805 ex. 272 for more information.